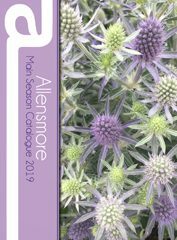 All Allensmores Seasonal Catalogues in one place! 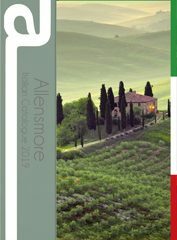 Take a look at the latest Allensmore Italian Catalogue 2019. 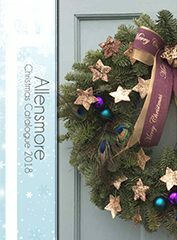 Take a look at the latest Allensmore Christmas 2018 Catalogue. 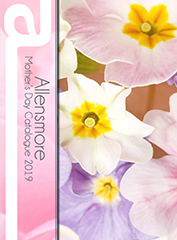 Take a look at the latest Allensmore Mothers Day 2019 Catalogue. 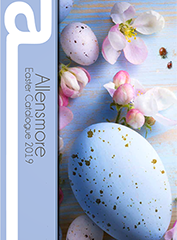 Take a look at the latest Allensmore Easter 2019 Catalogue.